As I have reported before I left on my wildlife photo shoot in the Southern Oceans a couple of weeks ago, the Canon EOS-5D Mk III will be split into three models in 2015. 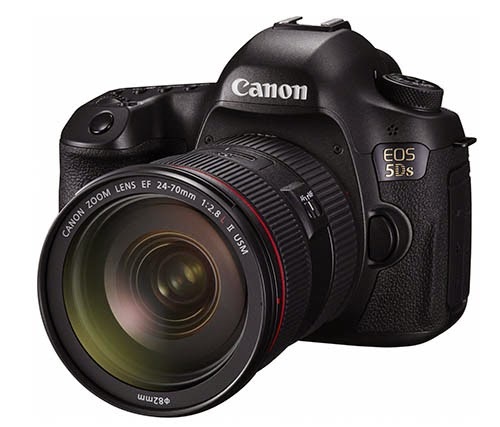 The EOS-5Ds and EOS-5Ds R cameras will be announced on February 6, 2015 and the EOS-5D Mk IV may be coming the second half of 2015. The EOS-5Ds will have a list price of 3,499 Euros, the EOS-5Ds R (no low-pass filter) lists for 3,699 Euros and the EF 11-24mm f/4L lens' price will be 2,999 Euros. The prices in North America, especially in the U.S. are generally lower. I am still on my photo shoot, returning next week and back to postings on my blog. AF 61 points (41 points cross type). EV-2 support.